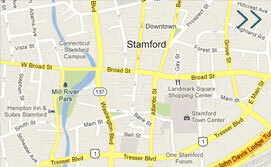 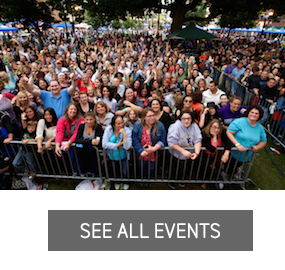 Downtown Expressions-Art in Public Places | Stamford Downtown - This is the place! 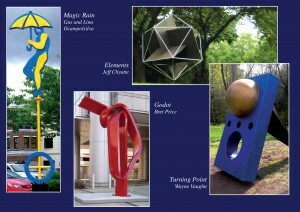 Each year Stamford Downtown hosts a distinguished outdoor sculpture exhibit designed to attract both local and regional audiences. 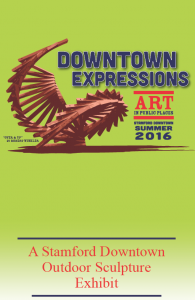 This years exhibit, Downtown Expressions, will include a collection of 42 sculptures on loan from 16 artists whose works will be on display throughout Stamford Downtown and at the Stamford Town Center this summer! Did you know many of the sculptures on exhibit are available for sale?